To facilitate fit, spacer adaptor rings are included allowing the C1-690tx to be installed in bottom-mount applications. C1 woofer drivers benefit from proprietary FEA modeling and JL Audio's expertise in low-frequency driver design. 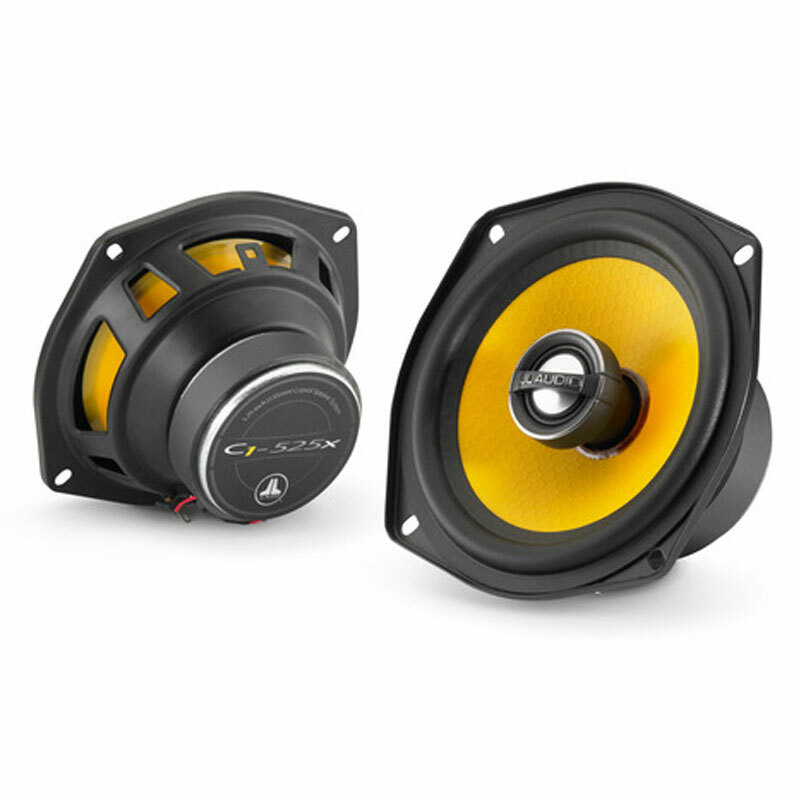 This knowledge is used to create speakers that can play loudly, while maintaining a smooth, dynamic, low distortion sound. At the core of the C1-690tx is a proprietary, stamped, steel 6 x 9-inch (150 x 230 mm) oval frame and a DMA-optimized motor system. 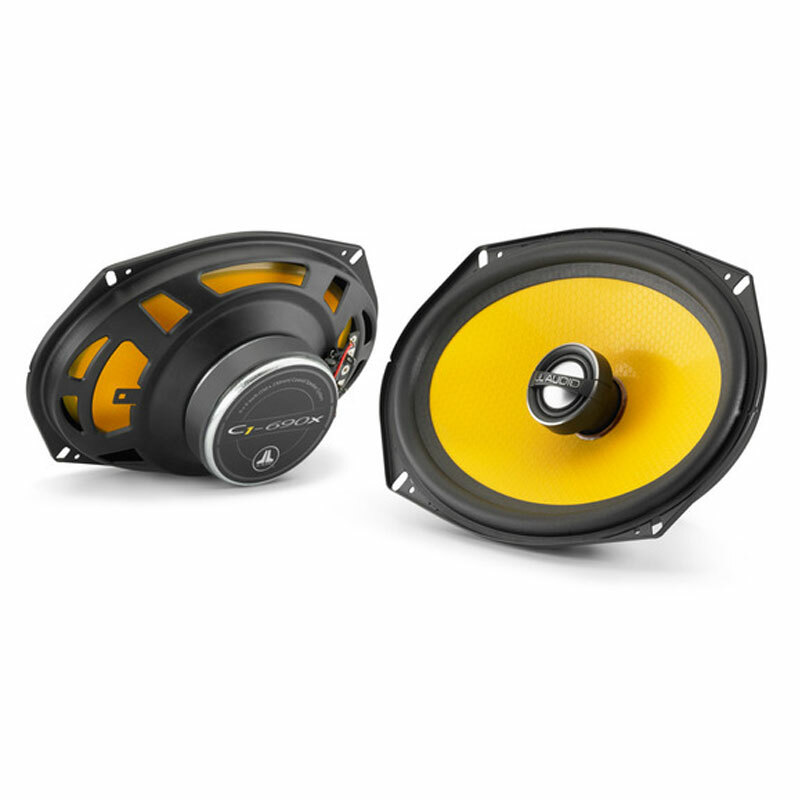 A mineral-filled, injection-molded polypropylene cone is suspended with a rubber surround on the front, and a carefully engineered flat Conex® spider at the top of the voice coil, to precisely control motion and prevent impact between the voice coil and the back plate. Tinsel leads are carefully routed and attached to the spider to prevent fatigue and buzzing. 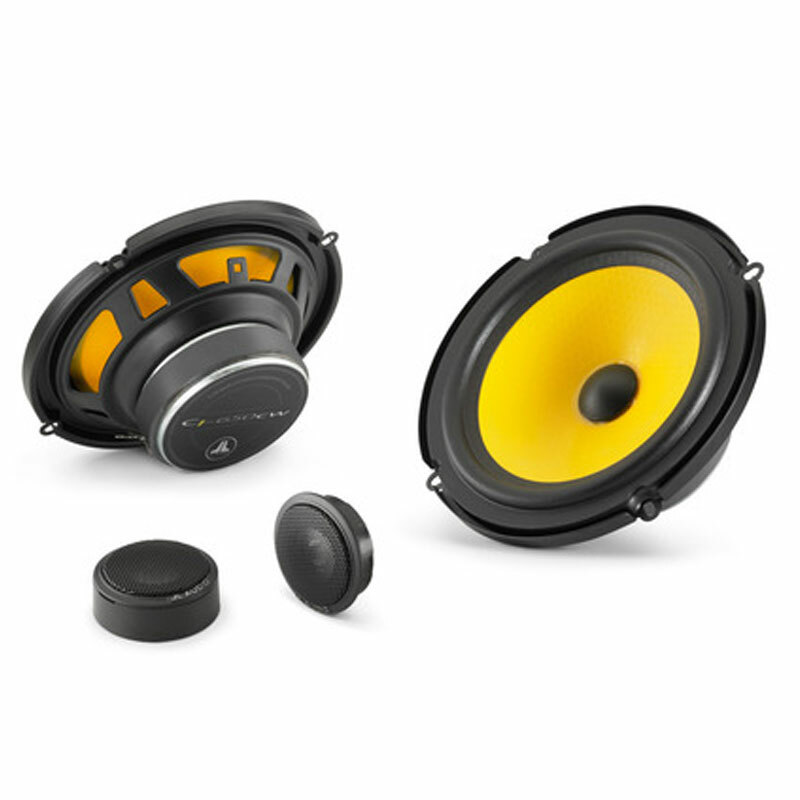 These are the same kinds of features and materials normally found on much more expensive loudspeakers. 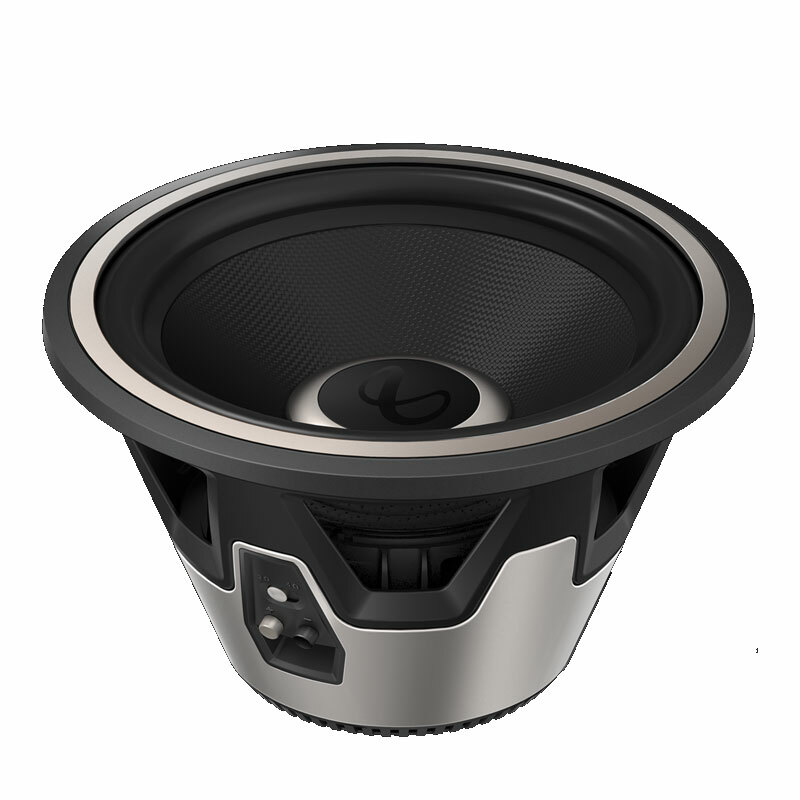 Equipped with dual true, edge-driven, aluminum dome tweeters, the C1-690tx stands apart from others in its category with superior high-frequency clarity and separation. 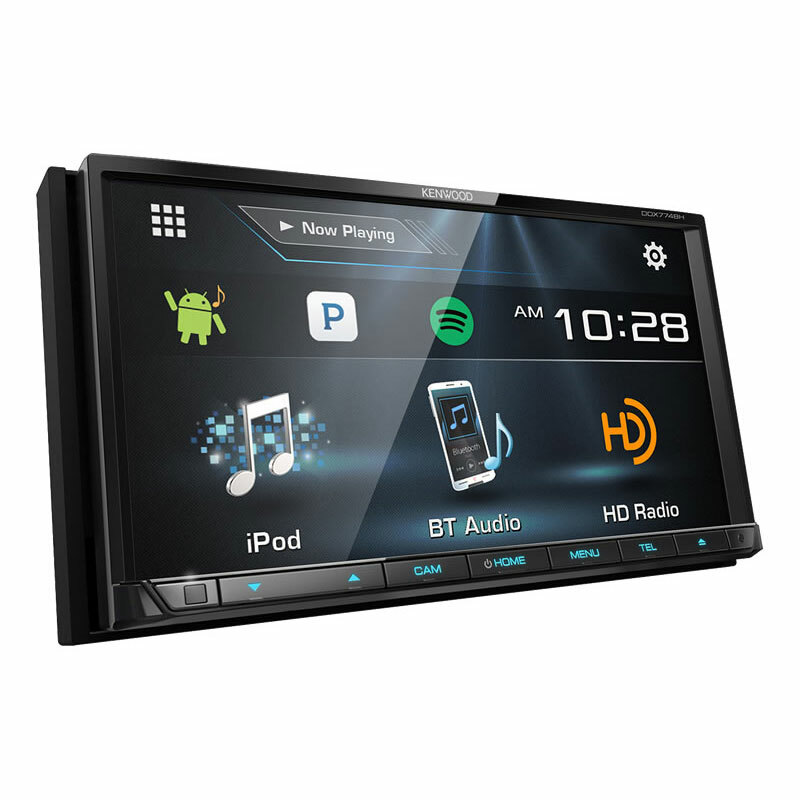 The design of each tweeter delivers inherently excellent off-axis response and high-frequency extension. 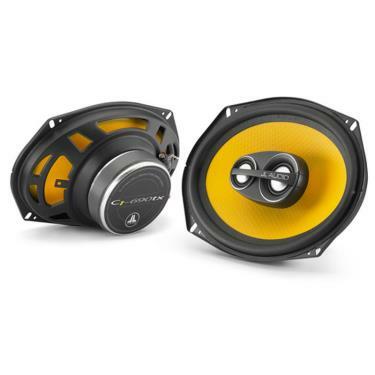 Both high-frequency drivers also benefit from the damping of silk surround suspensions and Ferrofluid in the voice coil gaps, along with the superior strength of neodymium magnetics. A true, mixed order filter network is employed to further enhance smoothness and improve power handling. Sold as a pair. Grilles not included. 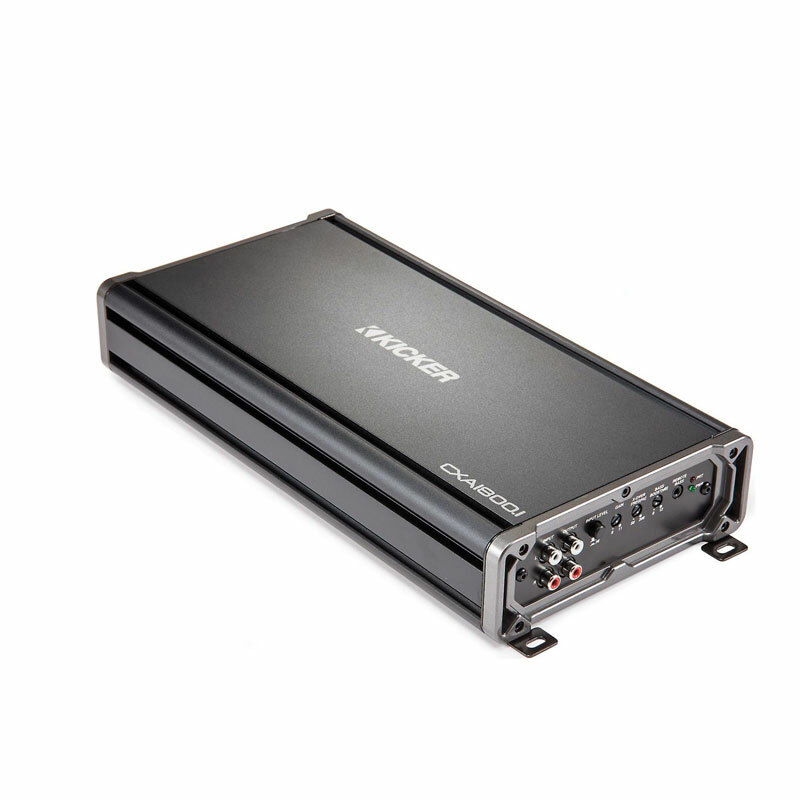 Recommended Amplifier Power (RMS)	10 - 100 W / Ch.